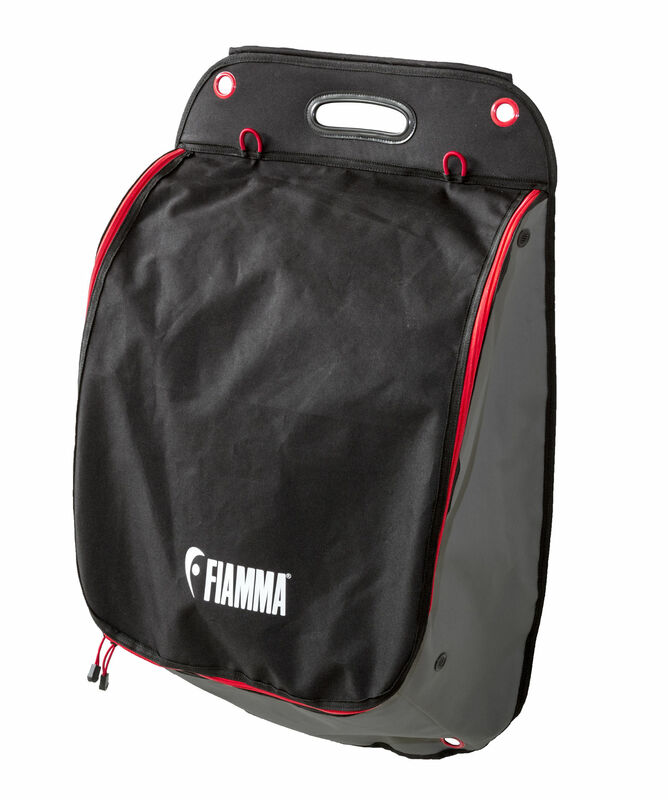 Fiamma Pack Organiser Shoes is a handy folding storage container with big pockets to store shoes and slippers. 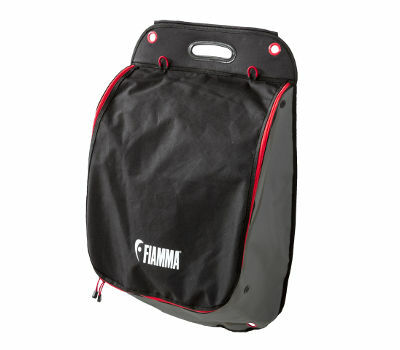 It is made of strong waterproof resin polyester and finished in Fiamma red, grey and black. 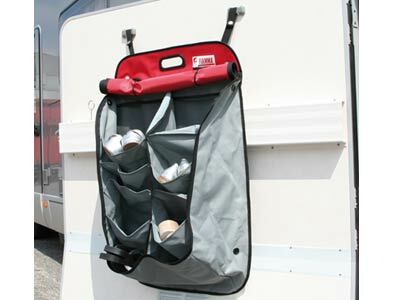 It can easily be hung on the doors or wall of the caravan or motorhome. Complete with roll-up front cover. 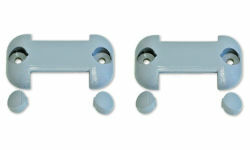 It takes up little space when not in use. 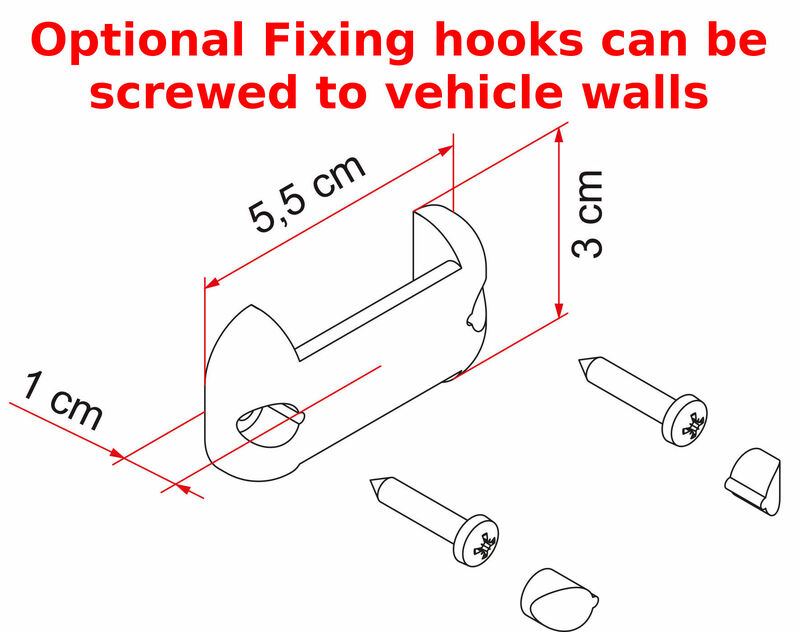 Dimensions cm: 84 (L) x 54 (W) x 2 (H). 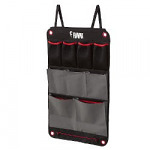 Fiamma Pack Organiser Shoes can be fixed in 3 different ways.